Short-haul, long-haul, frills, no-frills — airlines can impress in any number of ways. But which is your favourite for 2018? 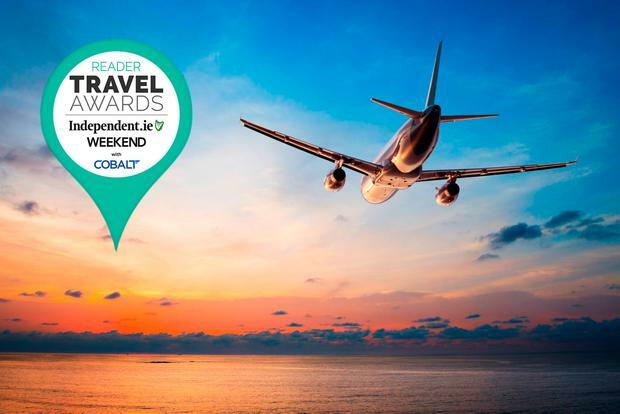 That specialness saw Aer Lingus run away with our award... for the second year running. The airline is a “home from home,” you said, a “comfort blanket” that repeatedly “goes the extra mile” for its customers. Like our judges, you noted its distinctly Irish feel (despite being bought by IAG in 2015). It “stands the test of time,” you commented, using words like “professionalism”, “courteous”, “friendly”, “helpful” and “smiling” again and again when discussing its staff. 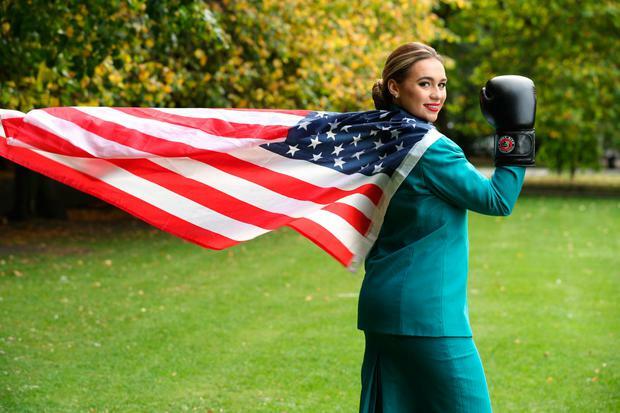 Aer Lingus cabin crew “treat me like a person”, you said... and that’s clearly something you value. In 2018, the airline will add new routes to Philadelphia and Seattle among others. At least eight new Airbus A321LR aircraft are en route in the coming years, and passenger numbers are growing. Readers noted that Aer Lingus can be more expensive than Ryanair; judges noted the rocky rollout of its Aer Club loyalty programme. But the personal touch of its frontline staff trumps any quibbles. Think of the reader given a free can of 7-Up “because I was sick, and the air hostess noticed”, or the cabin crew member spotted chasing a passenger from the plane “with a small teddy a baby had dropped”. 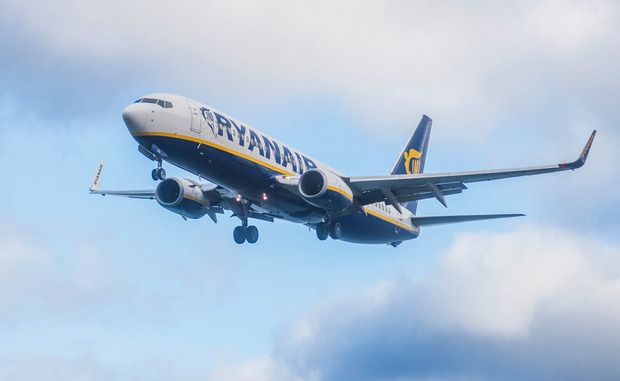 2017 was Ryanair’s annus horribilis. First, there was customer uproar over ‘random’ seating assignments. Then came the botched handling of a pilot ‘rostering failure’, and the threat of a Christmas strike. All were duly noted by readers in this year’s votes (“They’ve let me down,” as one of you said), with Ryanair falling back noticeably against Aer Lingus. But — and it’s a big but — for all the PR disasters, the airline’s passenger numbers and profits continue to grow. “Ryanair introduced cheap travel to ordinary people,” you reminded us. Nervous Fliers Q&A: What is turbulence? What if lightning strikes, or autopilot fails?